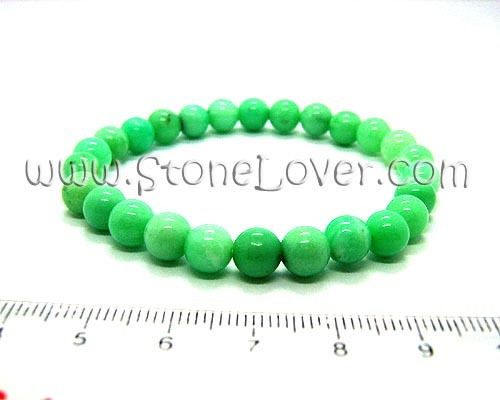 Decorated Material : Elastic Country of Origin : Australia Hardness : 7 Mohs Size of Bead : approx. 8 mm. The Length of Bracelet : 17 cm.